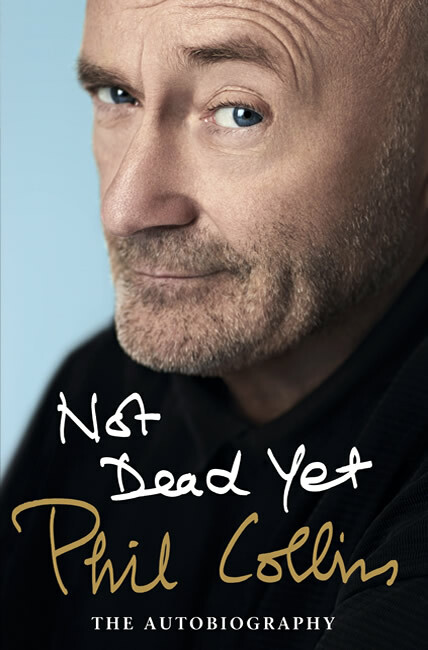 Not Dead Yet is Phil Collins’candid, witty, unvarnished story of the songs and shows, the hits and pans, his marriages and divorces, the ascents to the top of the charts and into the tabloid headlines. As one of only three musicians to sell over 100 million records both in a group and as a solo artist, Collins breathes rare air, but he has never lost his talent for crafting songs that touch listeners around the globe. 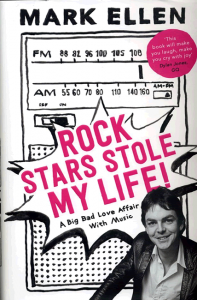 This is the story of his epic career, from child actor to one of the most successful songwriters of the pop music era. A drummer since almost before he could walk, Collins received on-the-job training in the seedy, thrilling bars and clubs of 1960s swinging London before finally landing the drum seat in Genesis. Later he would step into the spotlight on vocals after the departure of Peter Gabriel, and compose the songs that would rocket him to international solo fame with the release of ‘Face Value’ and ‘In the Air Tonight’. one of the bestselling music artists of all time. The book has four sections of photographs, both black & white and colour, recording various stages in the life and career of Collins. In addition, 23 monochrome images mark the start of each chapter. The main body of the book is 412 pages. The back matter has an additional thirty-five pages: the Acknowledgements (2pp), [chapter start] Photograph Notes (2pp) and the Index (31pp). On a signature page, tipped-in immediately before the half title page. This page also confirms the book’s title, the author’s name and the name of the publisher. 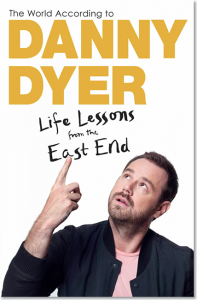 Additionally, it has the following text… Limited edition signed copy [the number of copies signed is unknown].